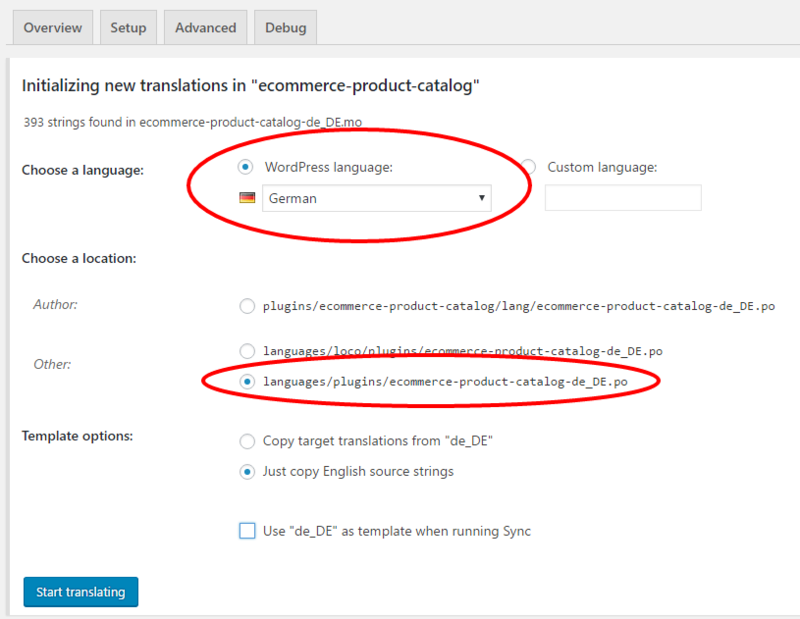 To customize eCommerce Product Catalog translations you can place your customized translation file in wp-content/languages/plugins folder. Please note that the file name must be exactly the same as the original one from plugin lang folder. 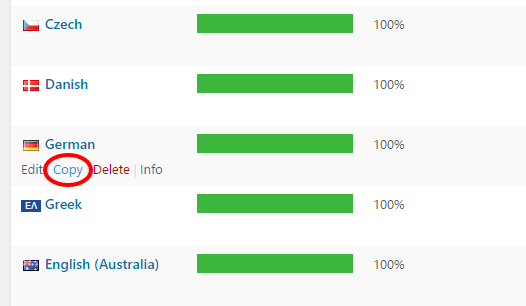 The easiest way is to use free plugin from WordPress repository called Loco Translate. As soon as you install and activate it you will be able to find eCommerce Product Catalog among other plugins there. 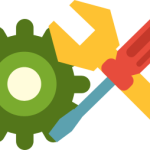 In order to to this go to Loco Translate > Plugins and click on eCommerce Product Catalog. Now you will be able to translate each string and keep your translations when you update the plugin.